Sarah Dessen is a New York Times best-selling author whose books have been named Best Books for Young Adults by the American Library Association on five occasions. 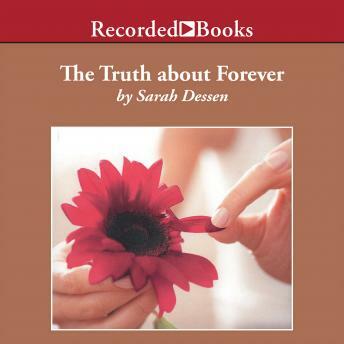 In The Truth About Forever, Dessen depicts a young woman coming to terms with the tragic death of her father. Macy Queen likes order and control-that's the only way she can keep her grief from consuming her. But a summer spent working with a boy named Wes slowly begins to thaw the ice that's been surrounding Macy's heart. Wes teaches her that forever isn't always about goodbyes and love doesn't always have to hurt.